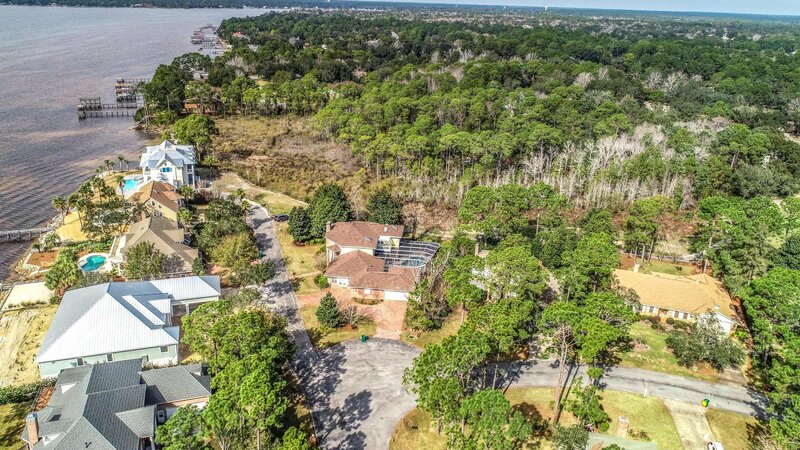 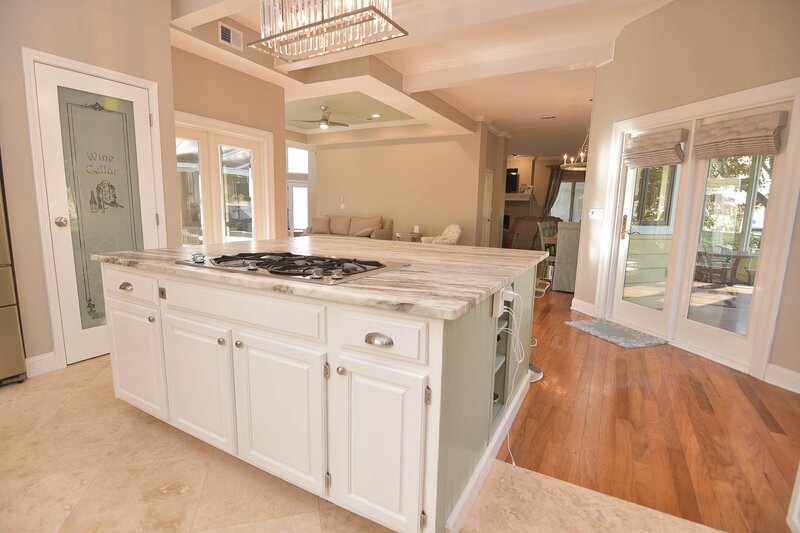 This 4 bedroom and 4.5 bathroom custom built home situated on the 9th hole of the Bluewater Bay golf course is stunning! 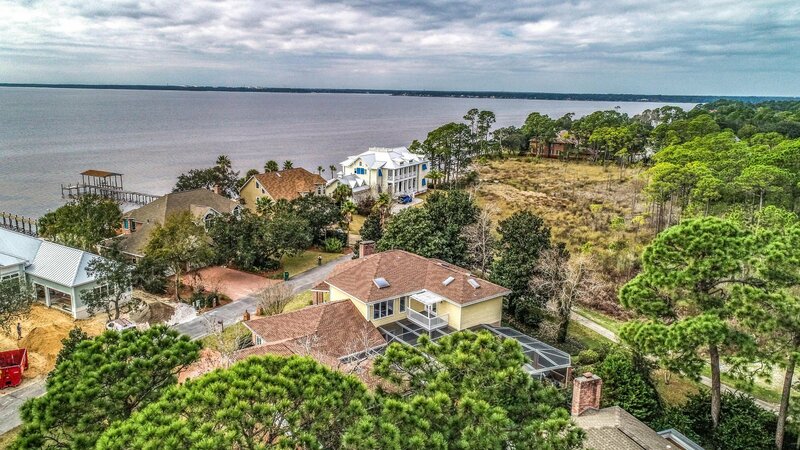 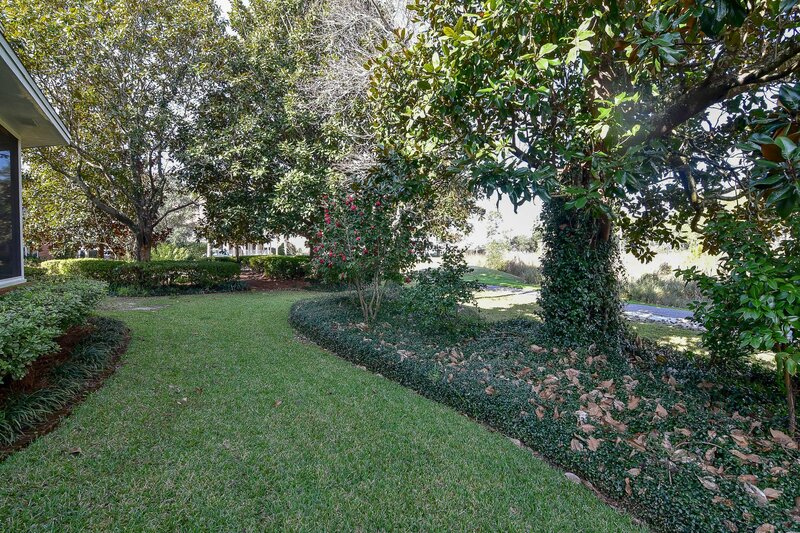 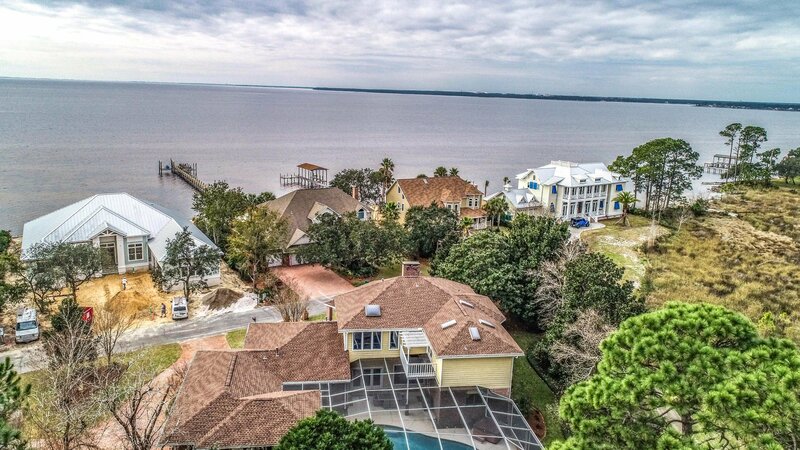 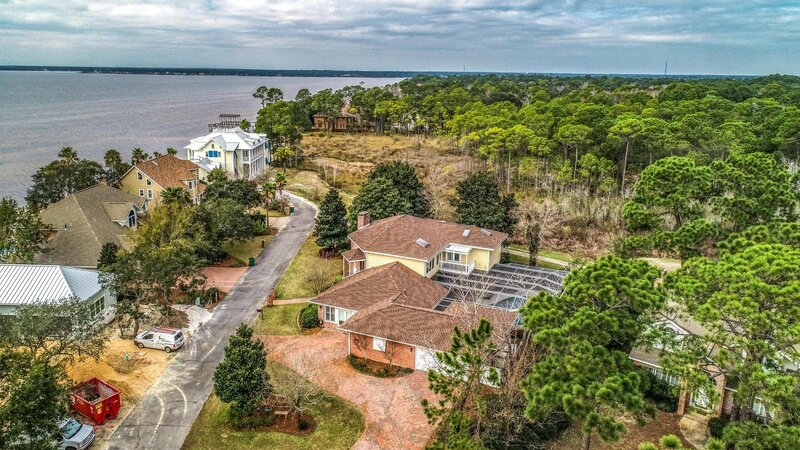 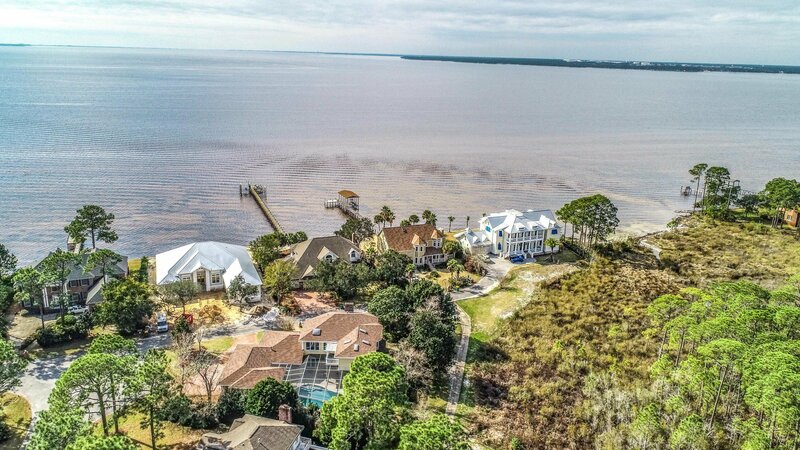 With gorgeous views of the Bay in the front and your own private oasis in the back, this home is sure to please. 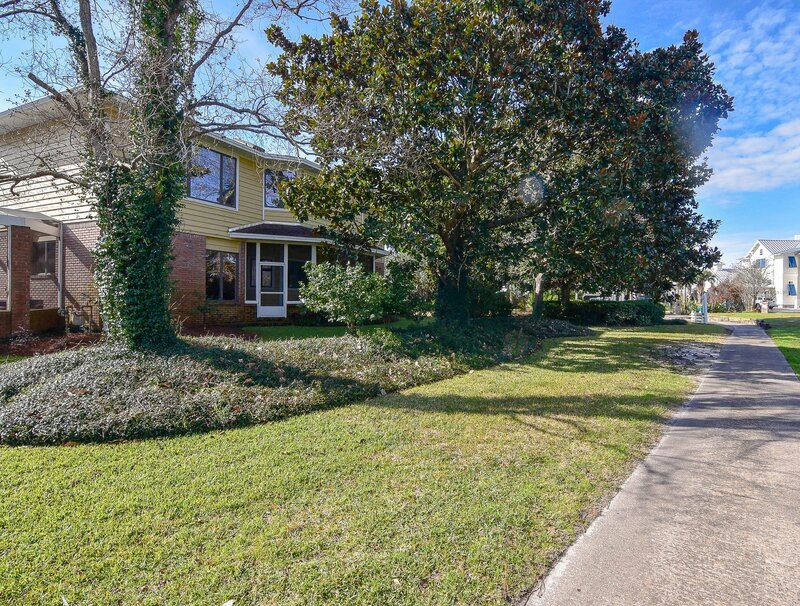 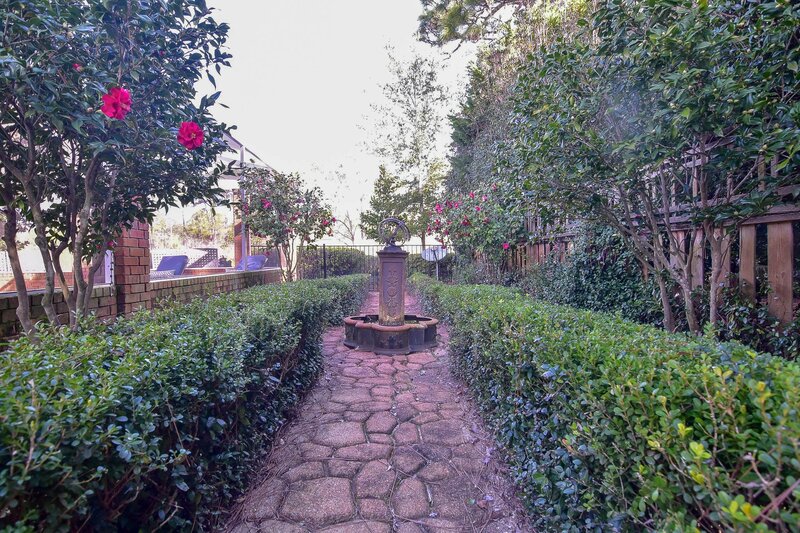 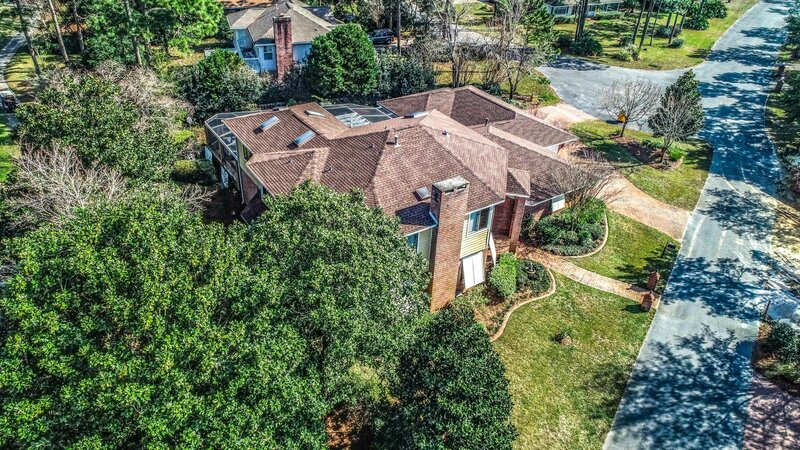 Seller has made almost $70,000 in improvements within the last 9 months and it shows! 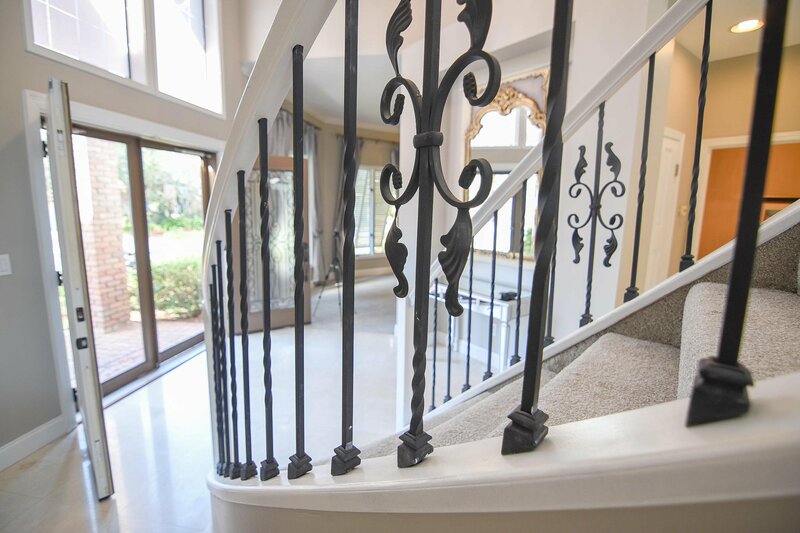 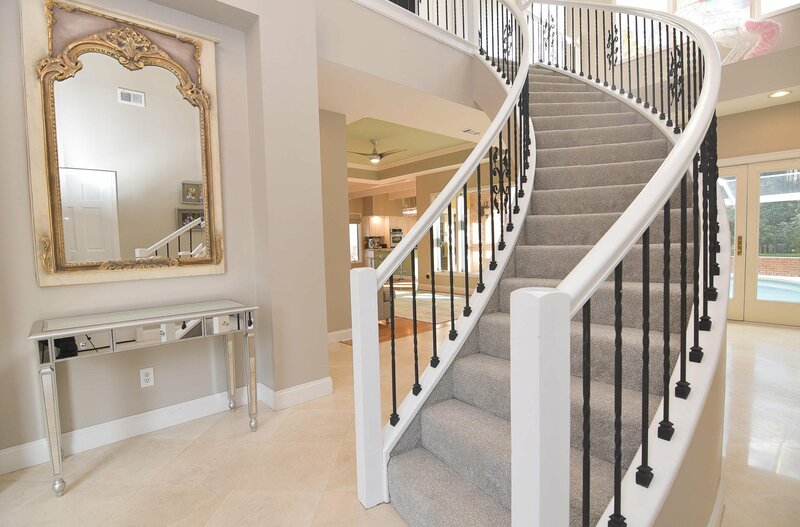 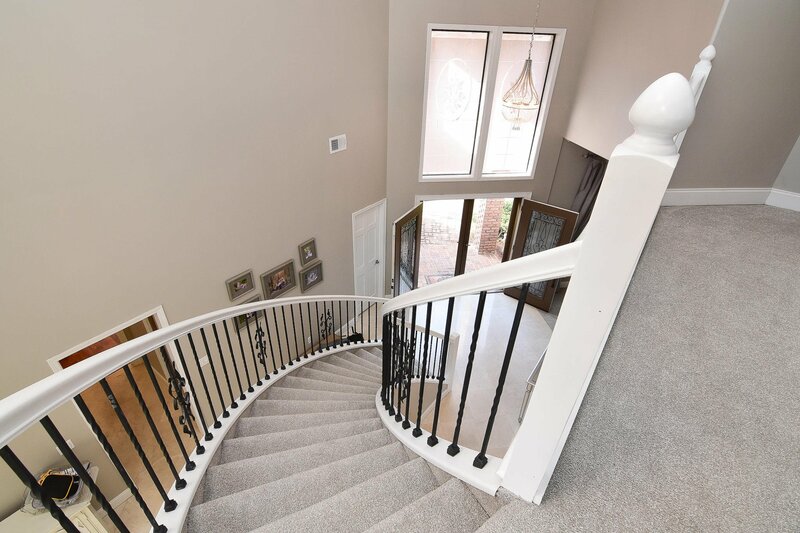 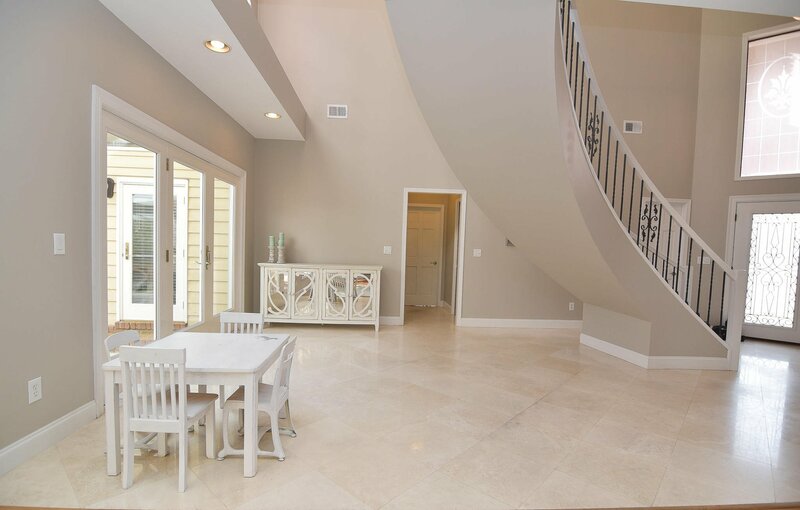 Upon entering through the double front doors, you will be amazed by the impressive curved staircase, 25' ceiling, and marble floors. 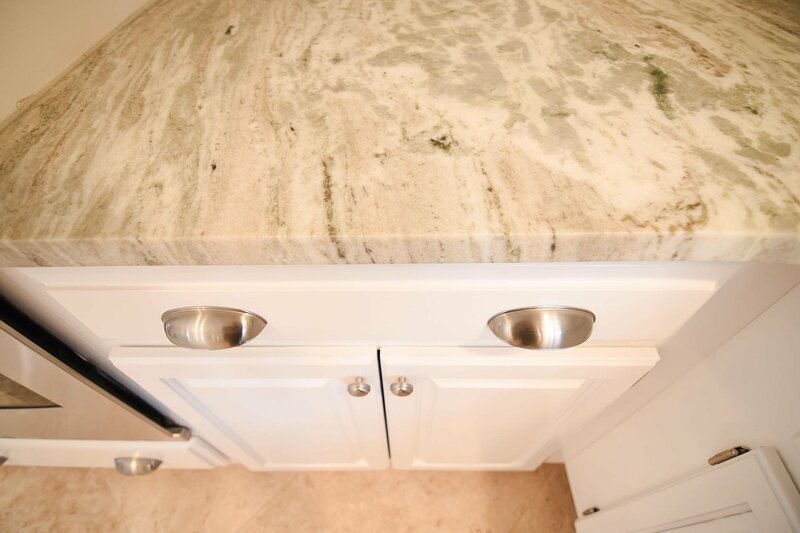 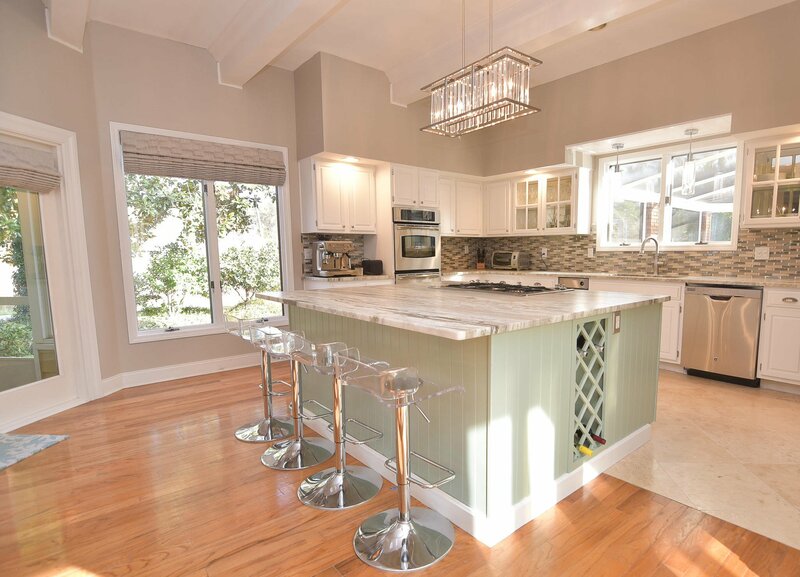 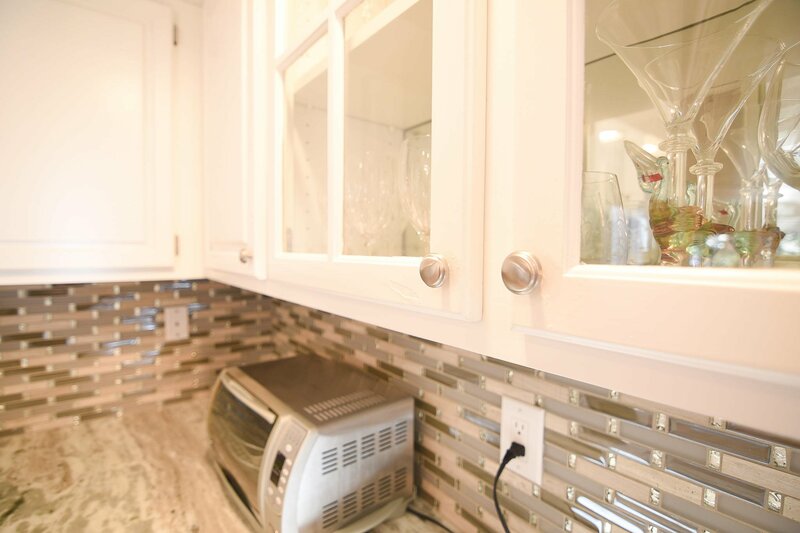 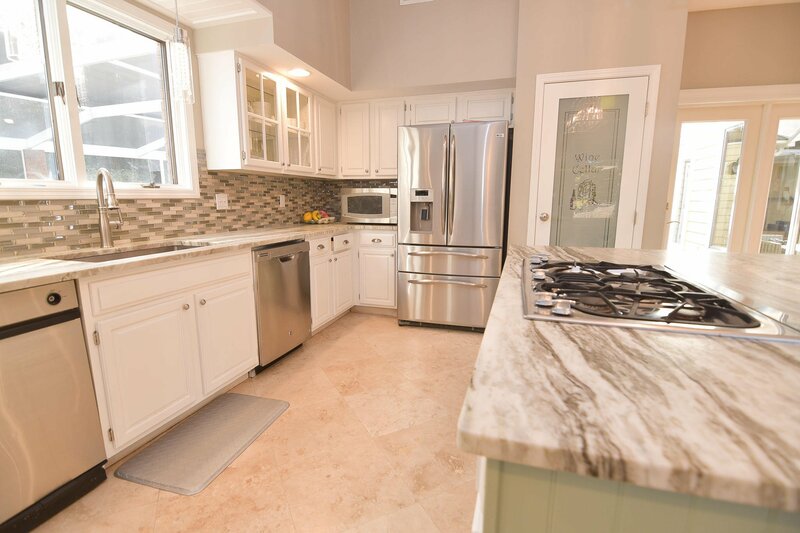 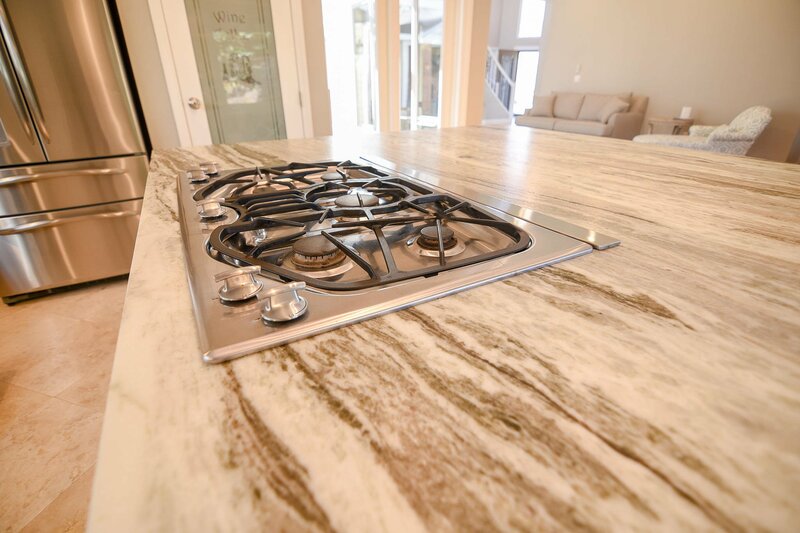 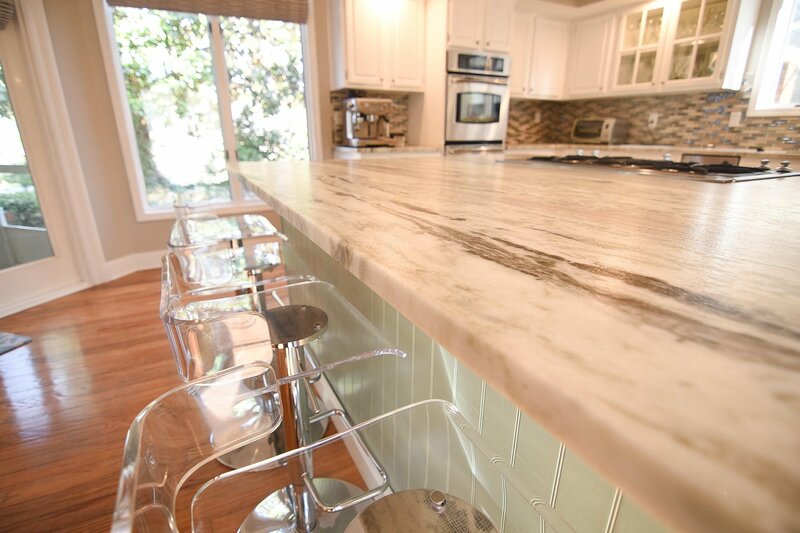 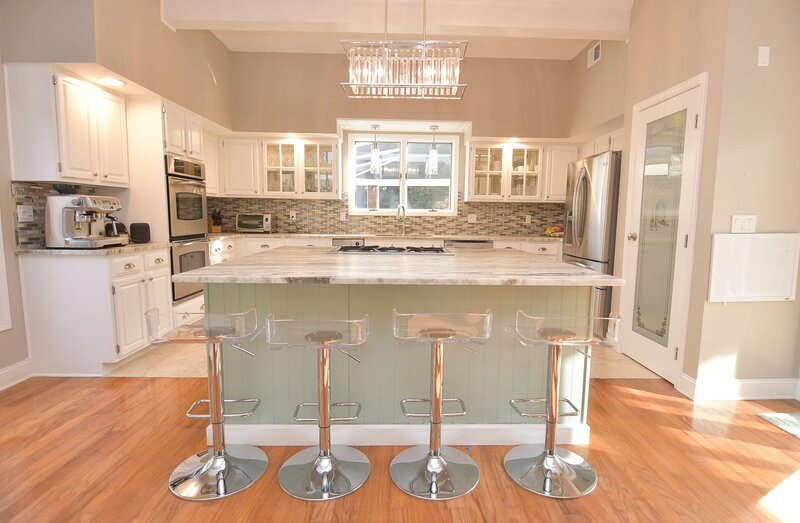 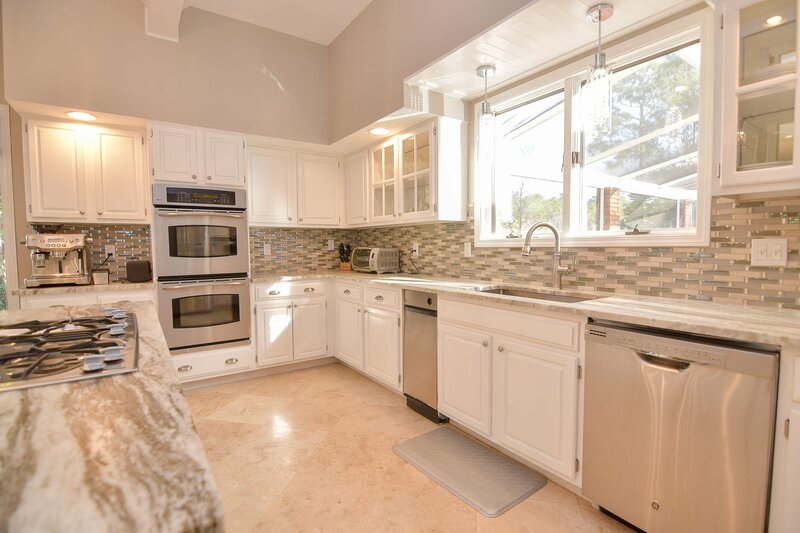 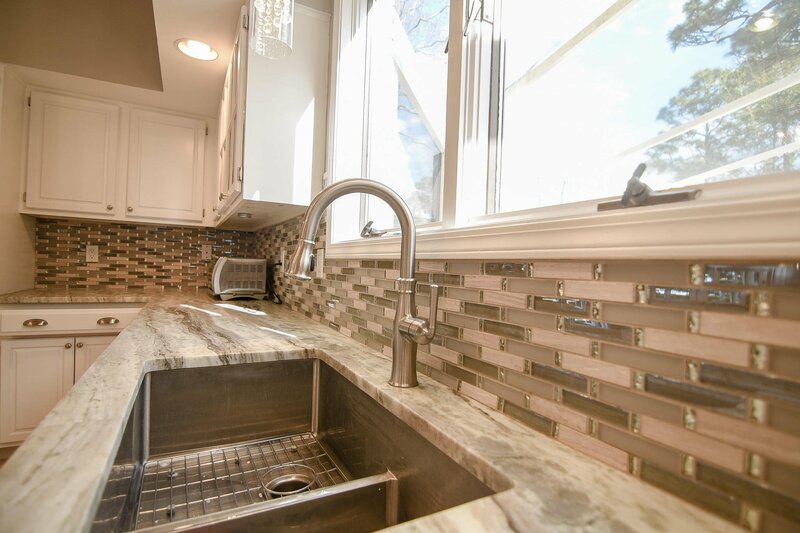 The kitchen features granite countertops, a beautiful backsplash, a wine cellar, double ovens, and an oversized island with gas range. 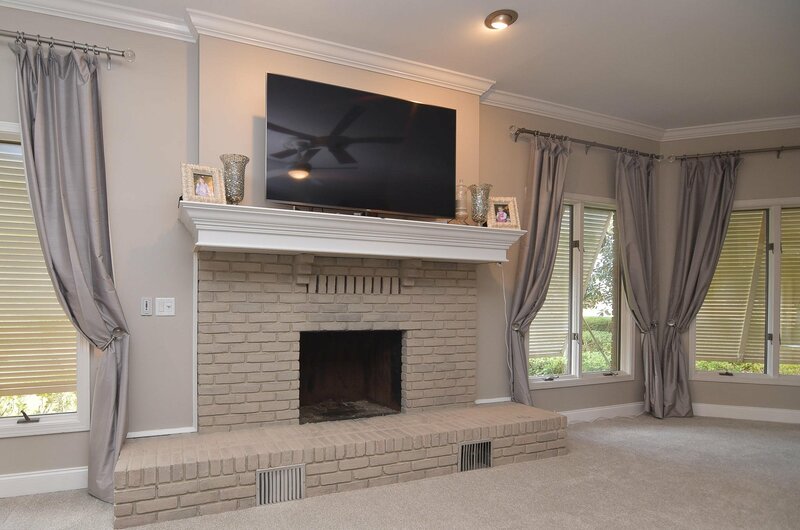 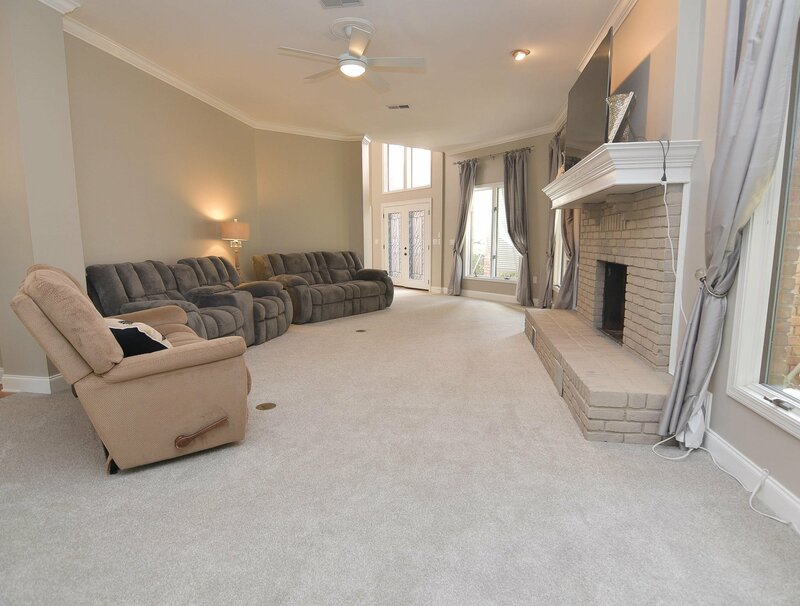 The family room boasts a brick, wood-burning fireplace with hearth and an oversized mantle. 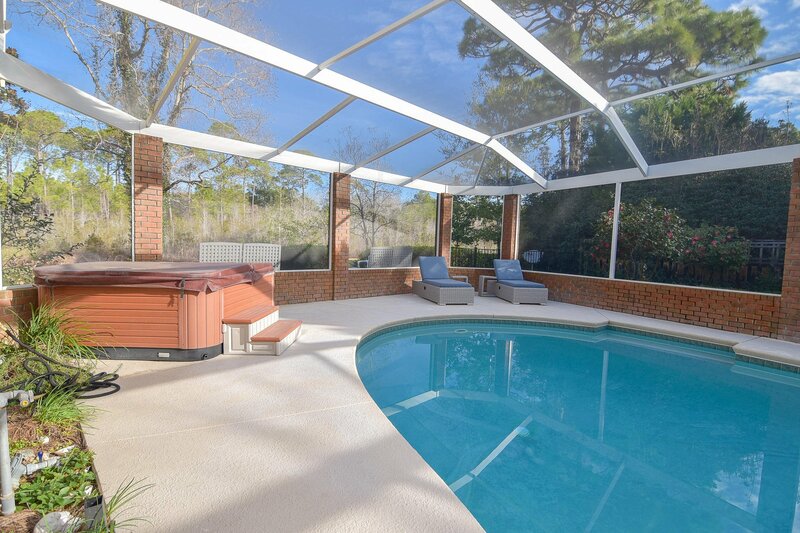 A separate living area overlooks the pool and is a great place to sit and read or have your morning coffee. 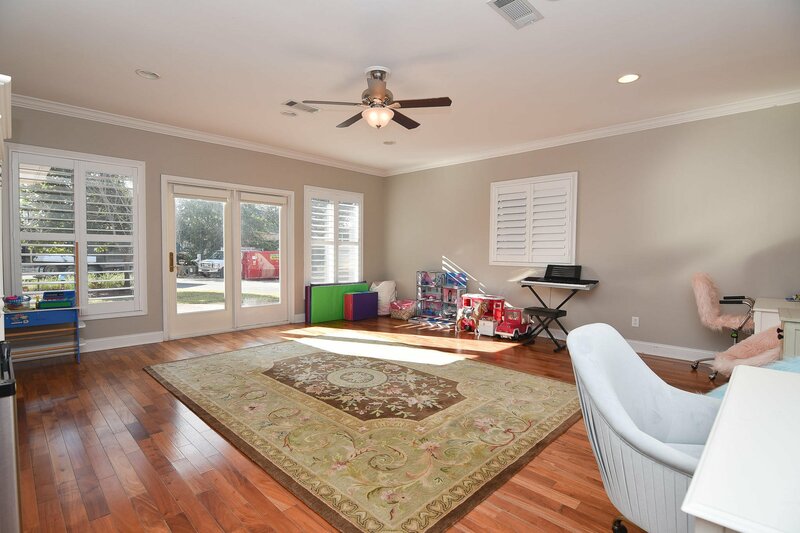 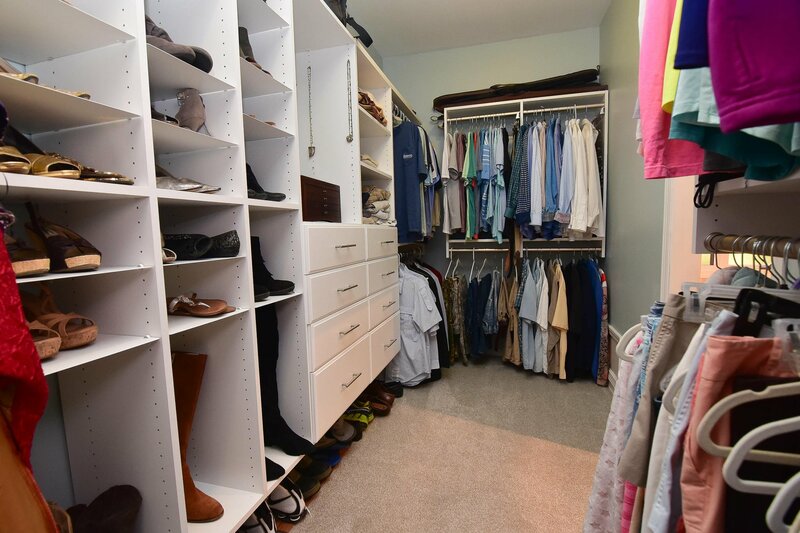 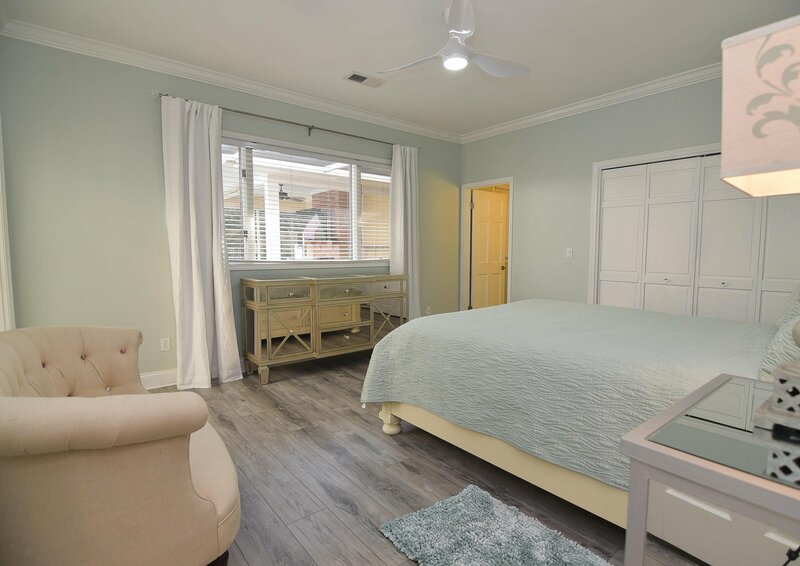 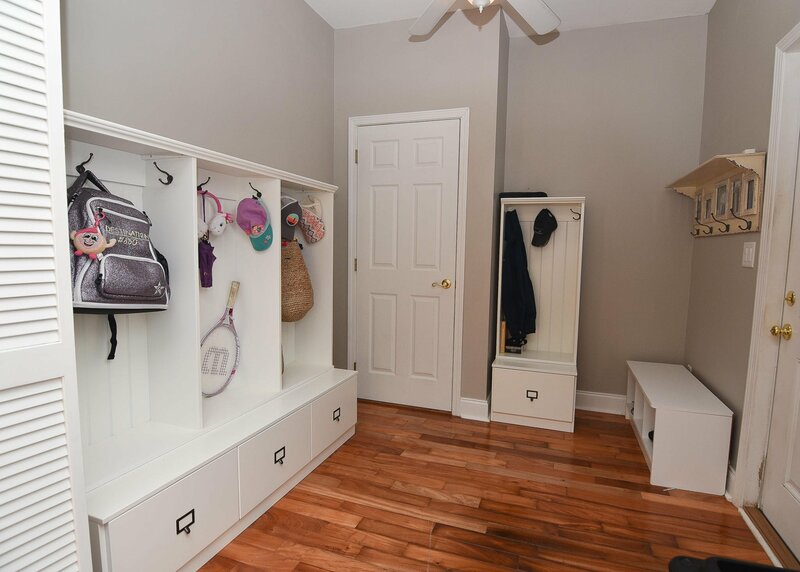 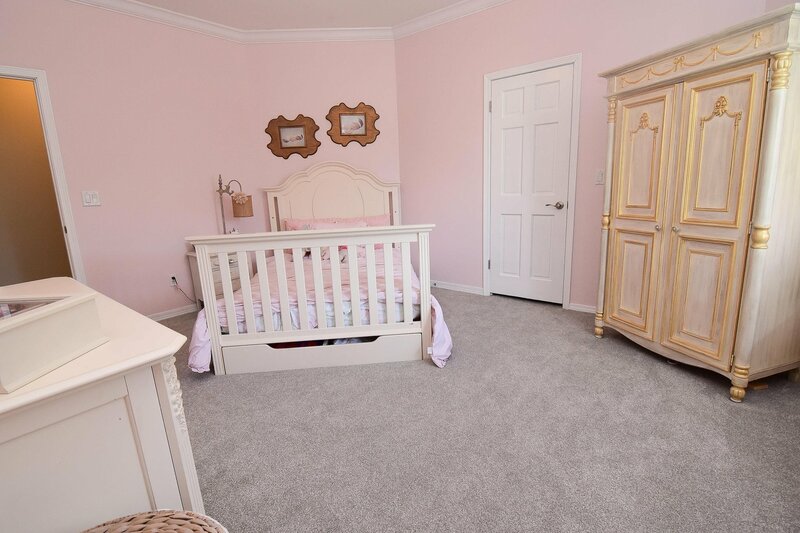 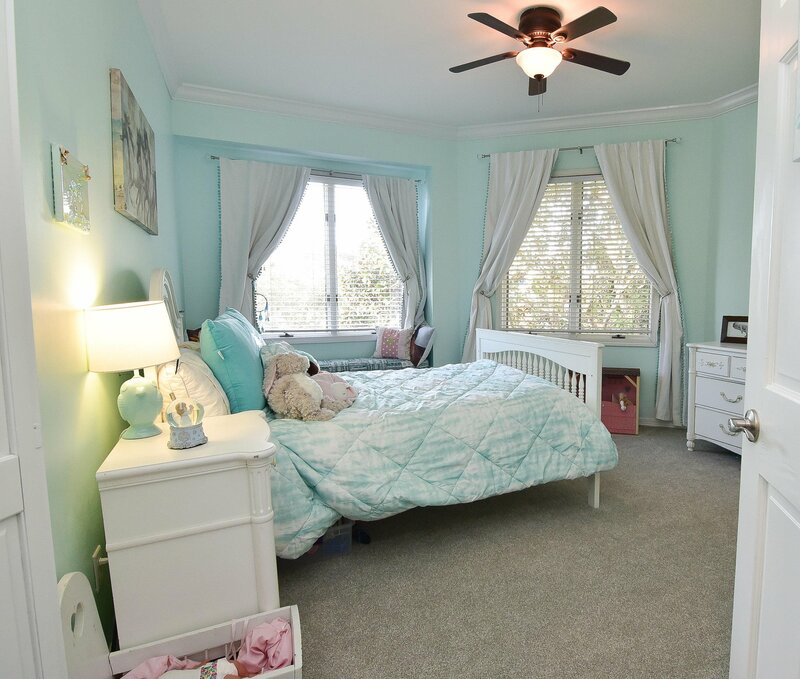 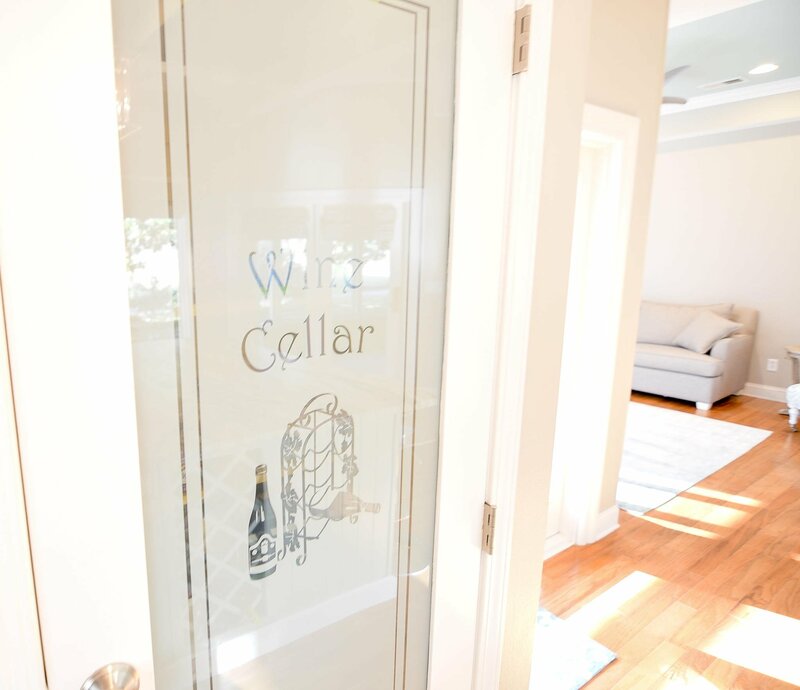 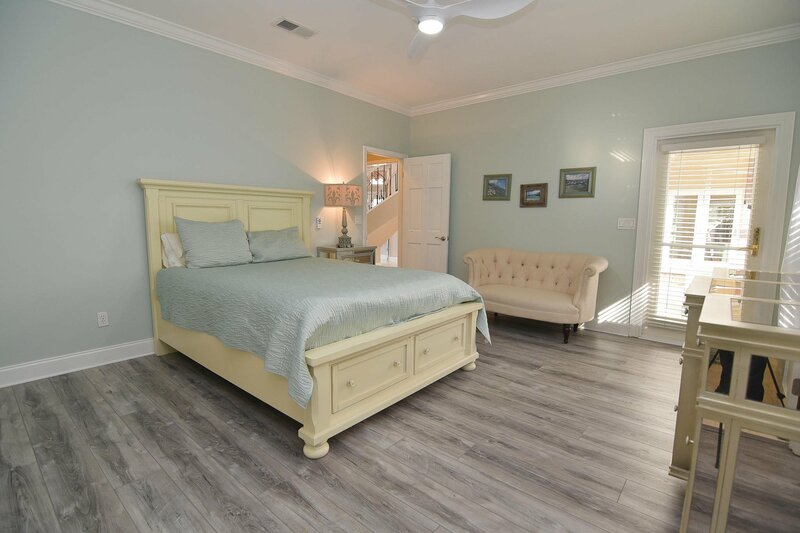 Additional rooms downstairs include a guest suite with a walkout to the outdoor living areas, a large bonus room for toys or workout equipment, and a mudroom with plenty of space to keep your family organized. 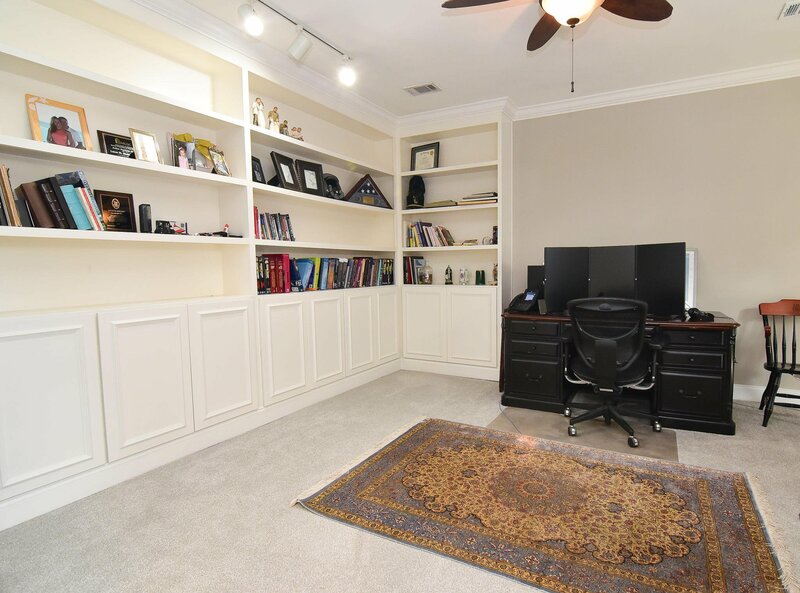 Upstairs you will find the master suite with an office adjacent to it. 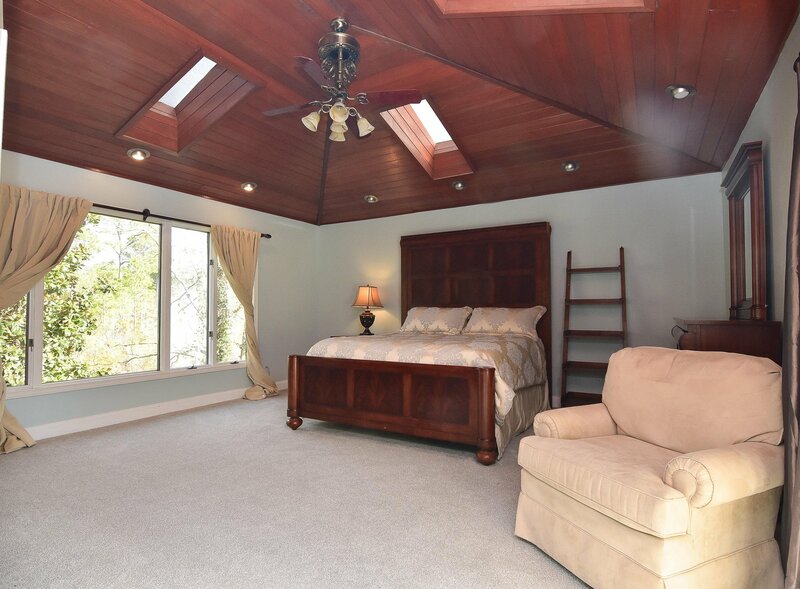 The oversized master bedroom features a unique tongue-in-groove ceiling and a private balcony overlooking the pool. 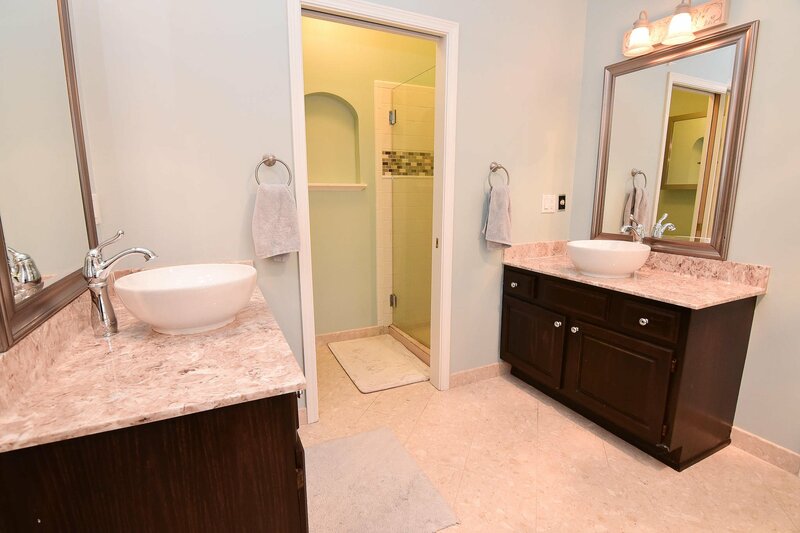 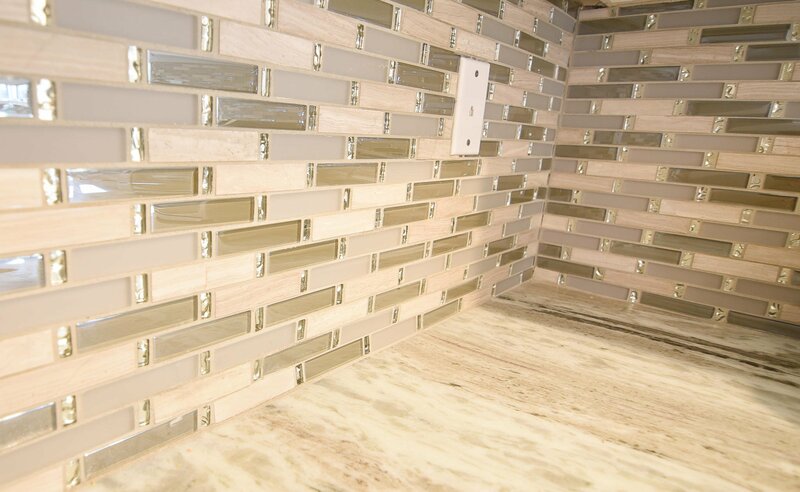 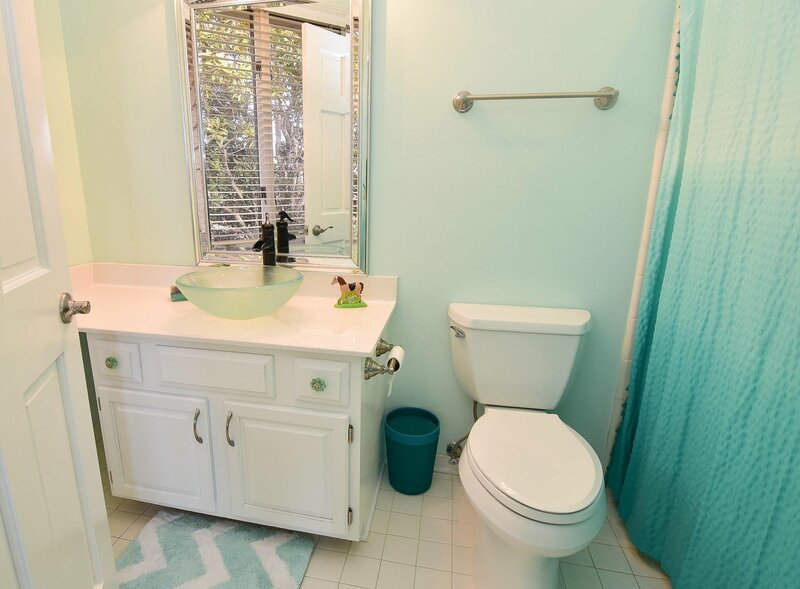 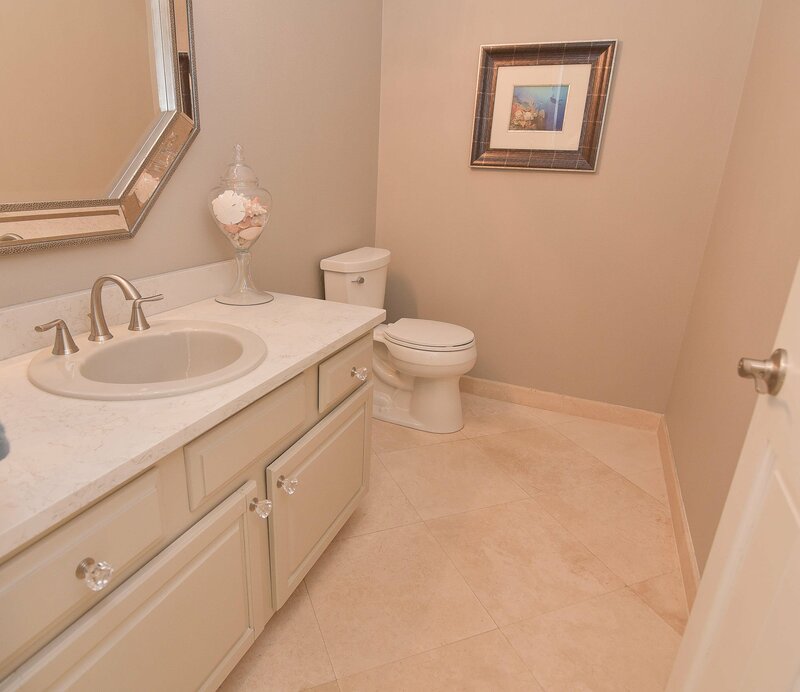 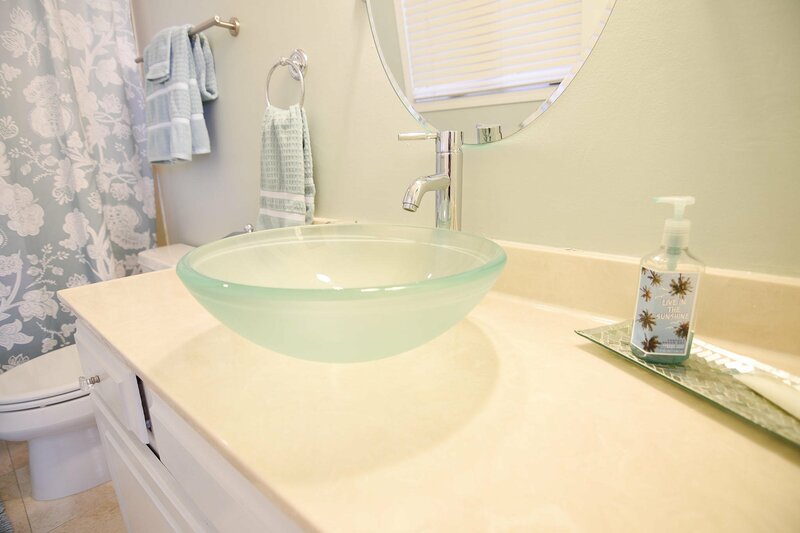 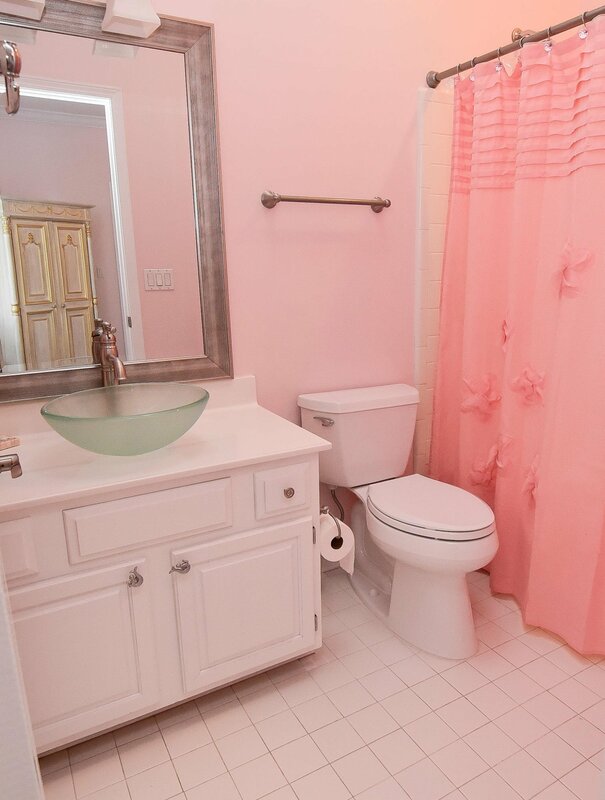 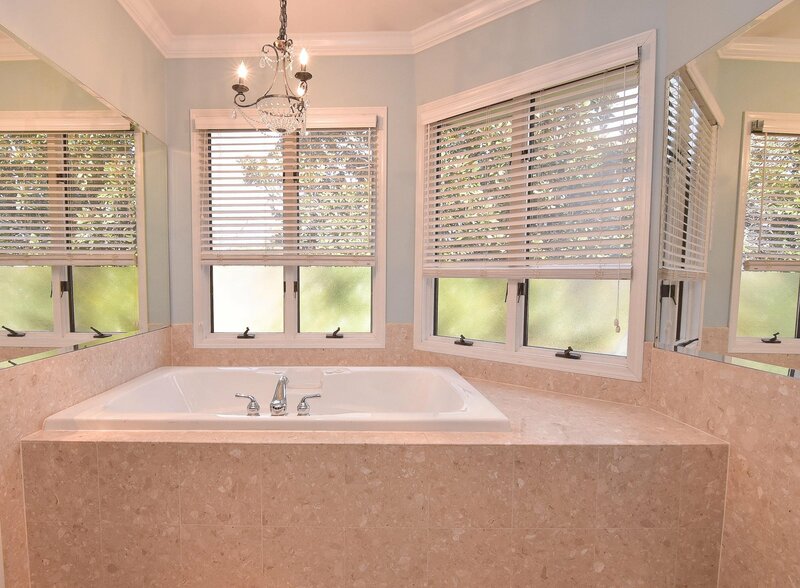 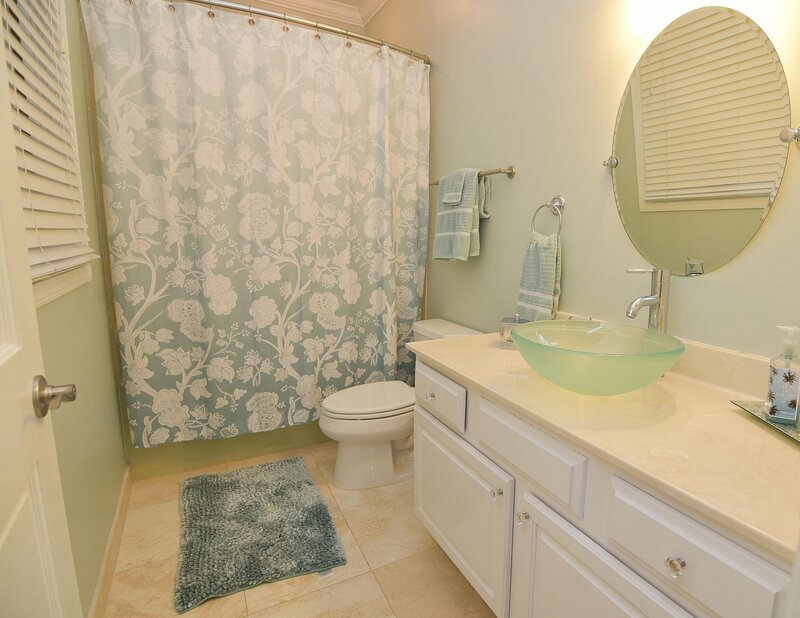 The master bathroom has dual vanities, a whirlpool tub, a separate shower, and a large walk-in closet with custom organizers. 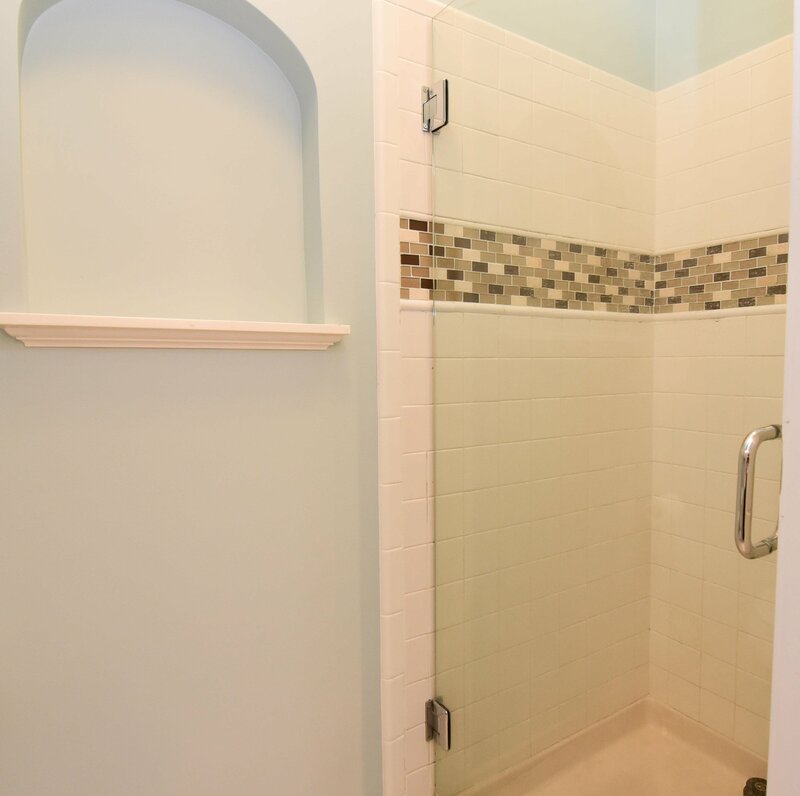 2 additional bedrooms upstairs also include their own private baths so no one has to share! 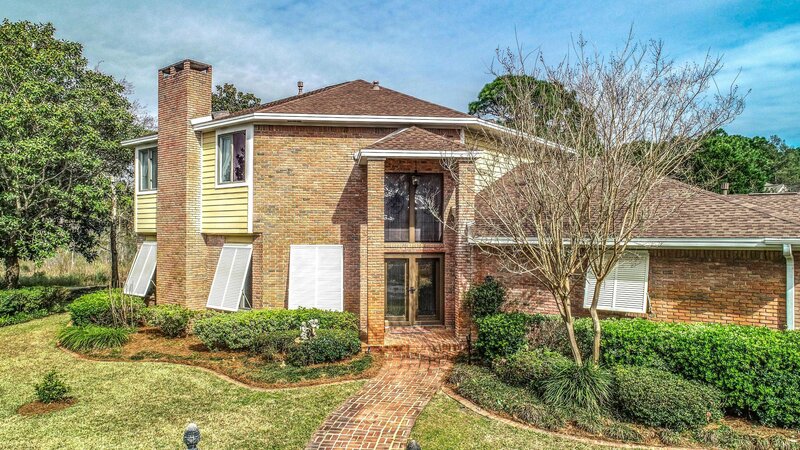 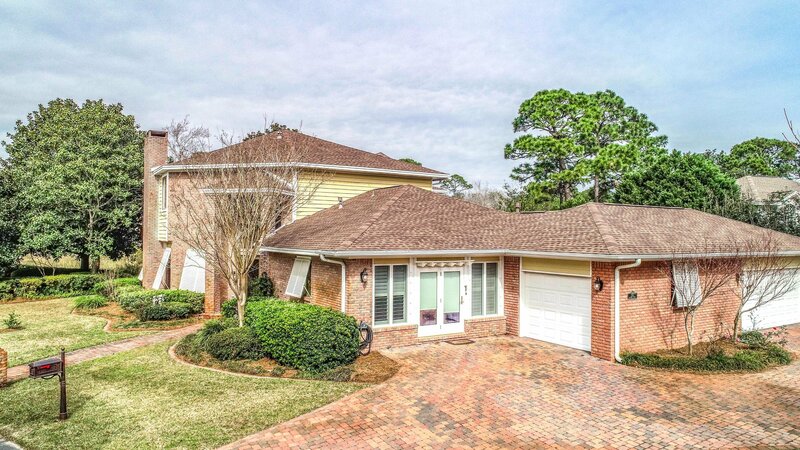 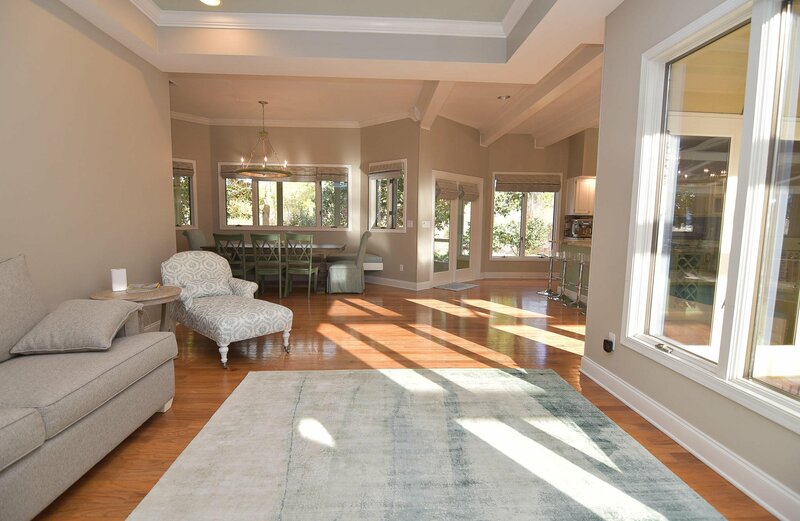 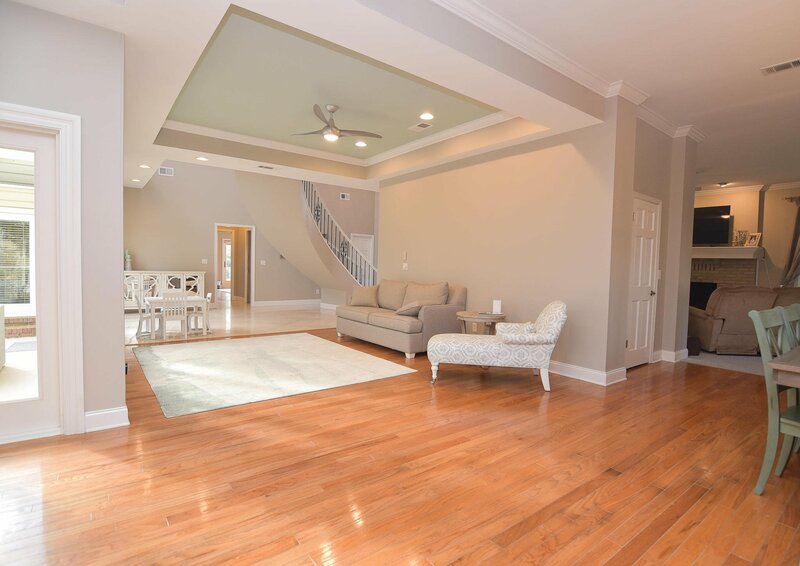 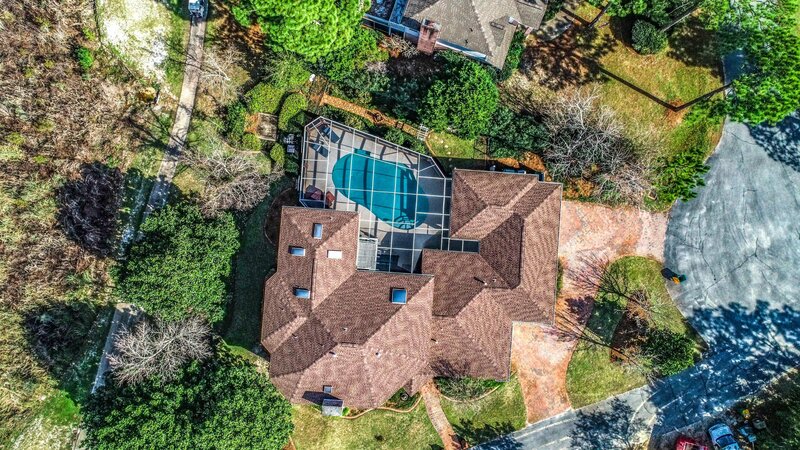 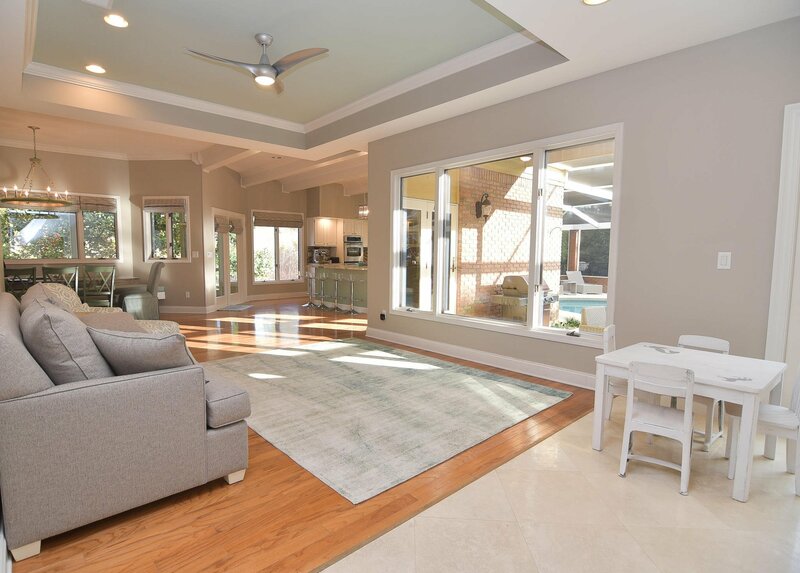 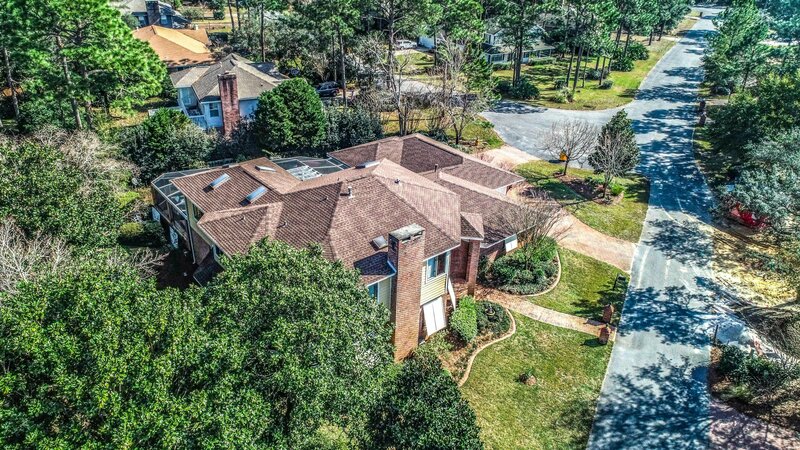 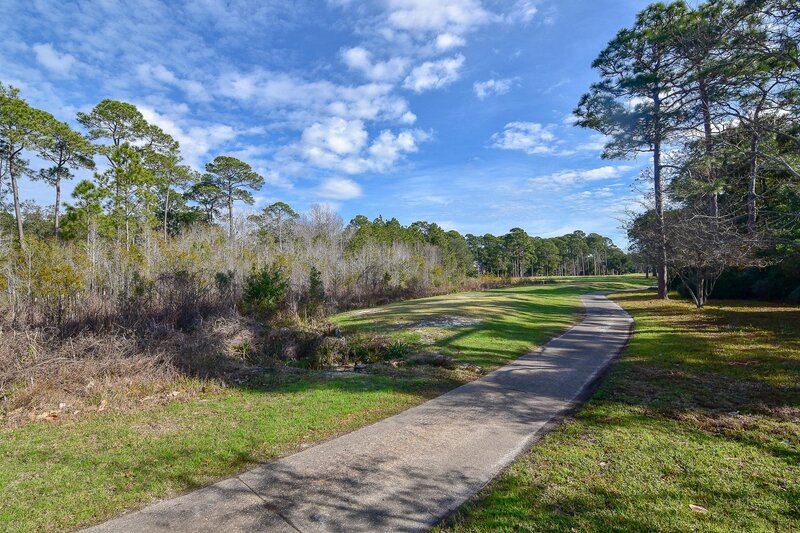 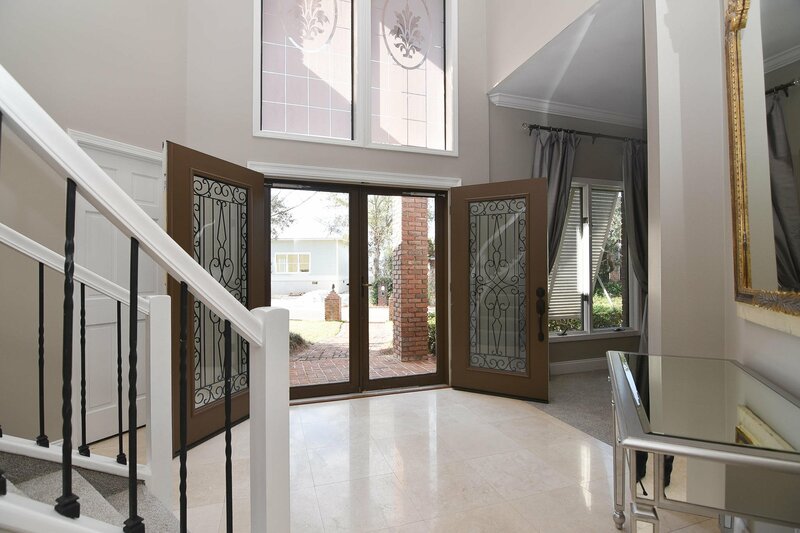 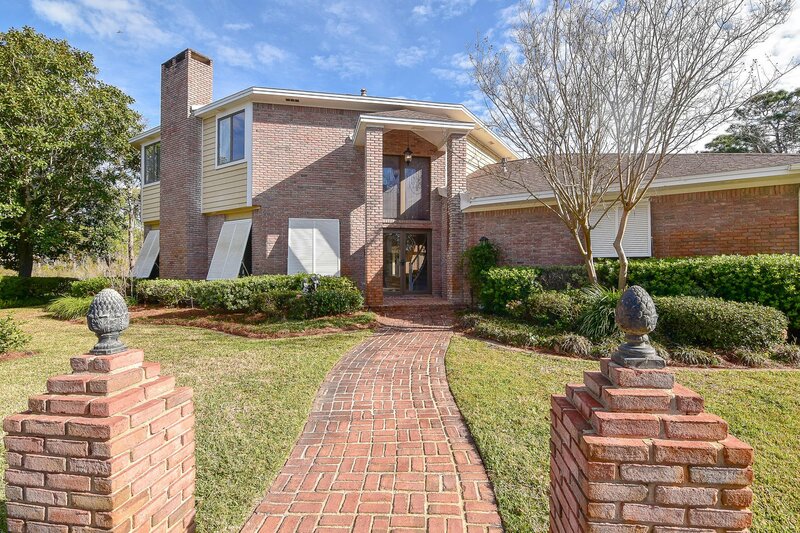 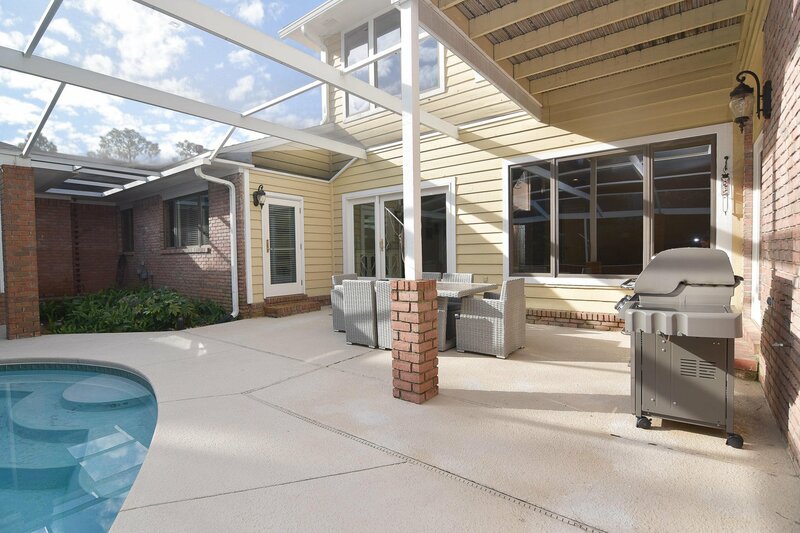 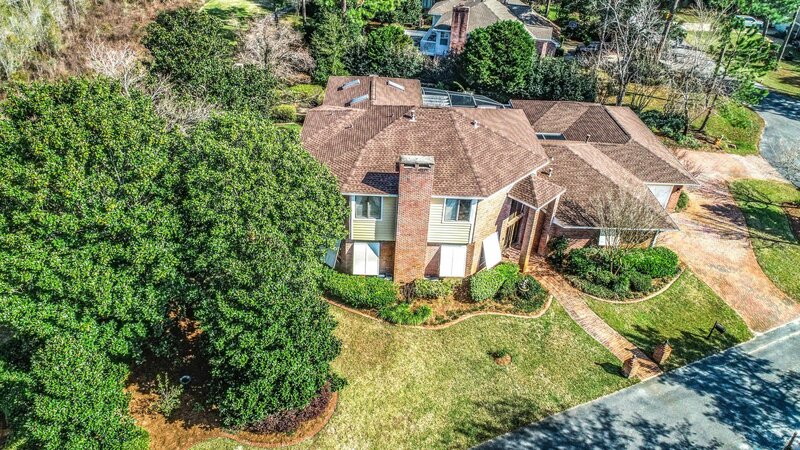 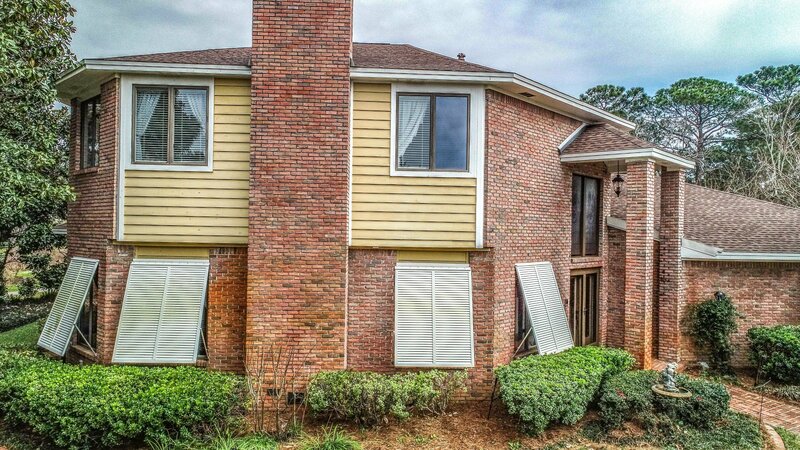 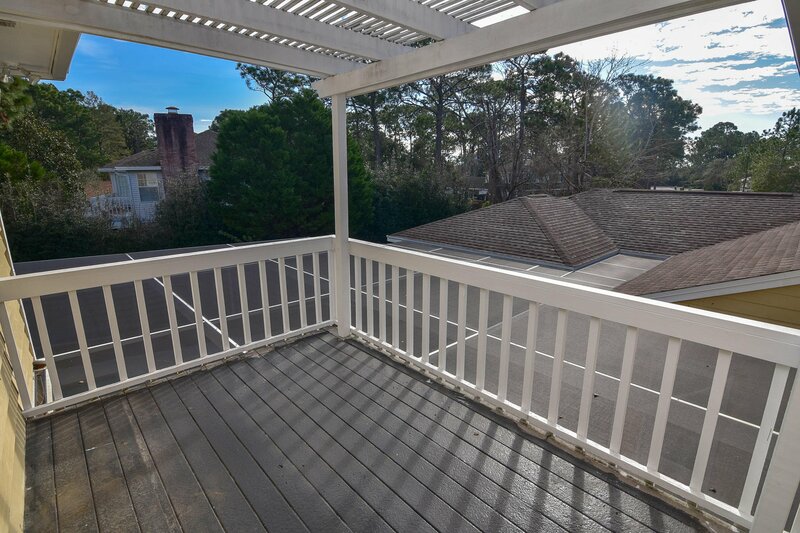 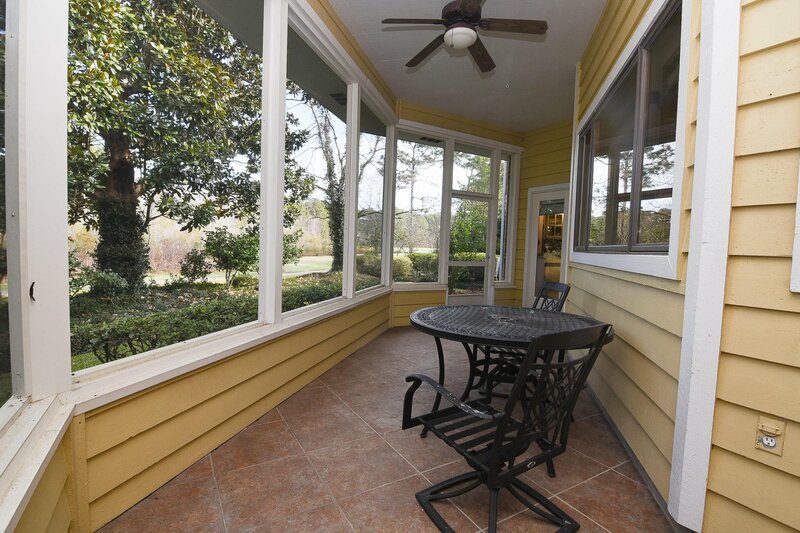 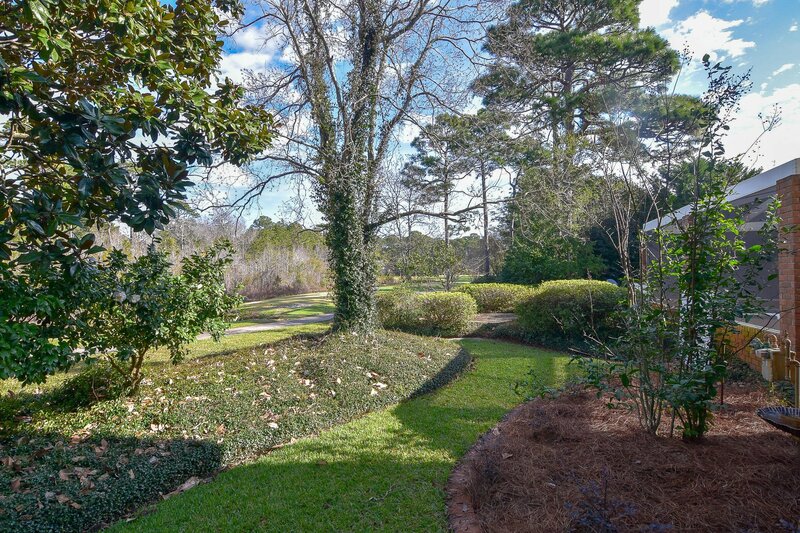 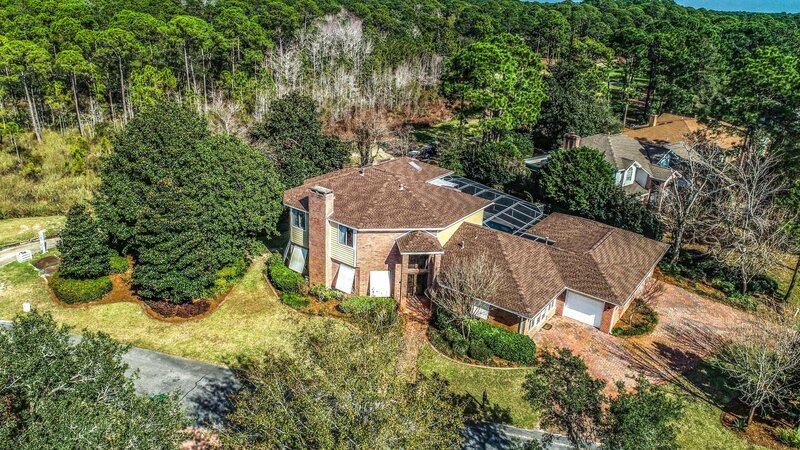 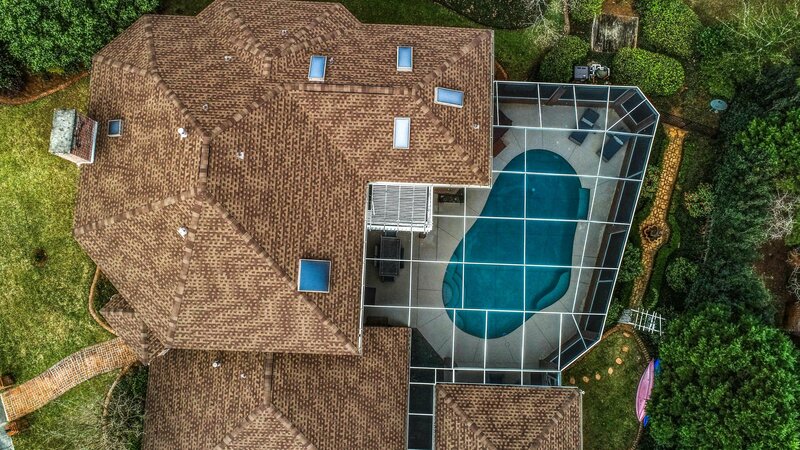 In addition to all of the wonderful living space inside, this home has a screened porch overlooking the 9th tee and another large enclosure with a heated swimming pool. 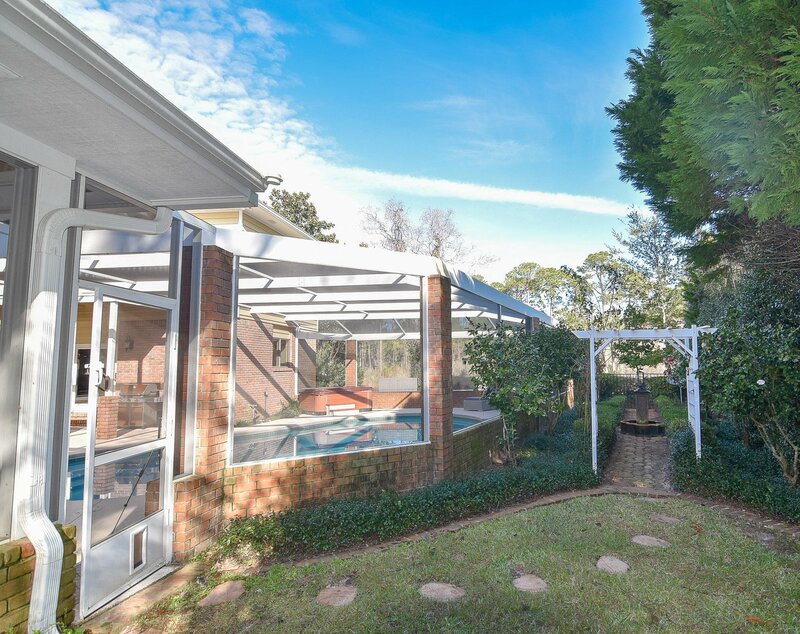 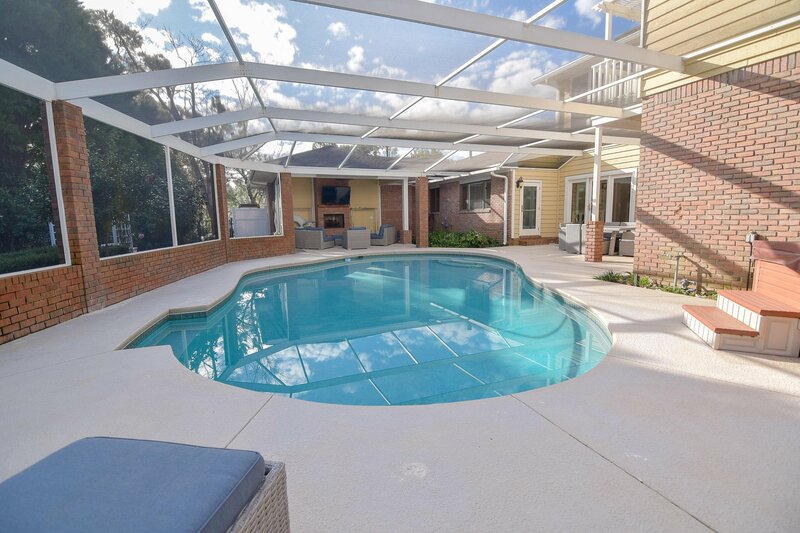 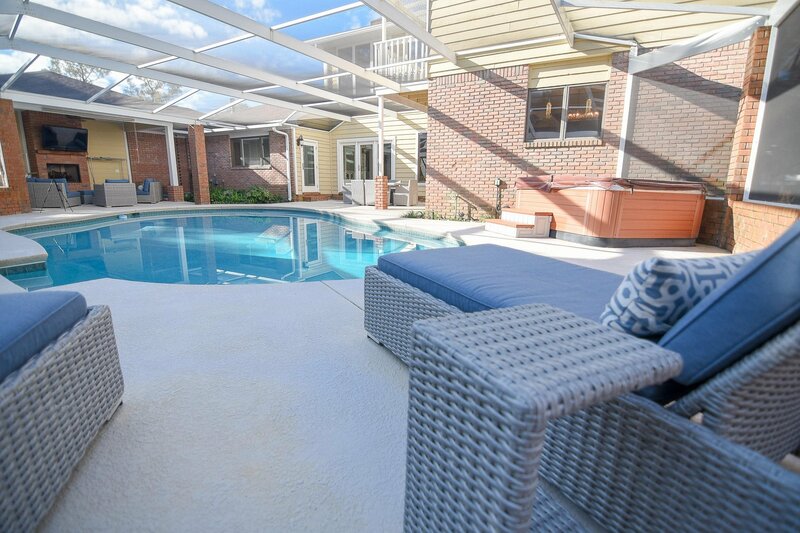 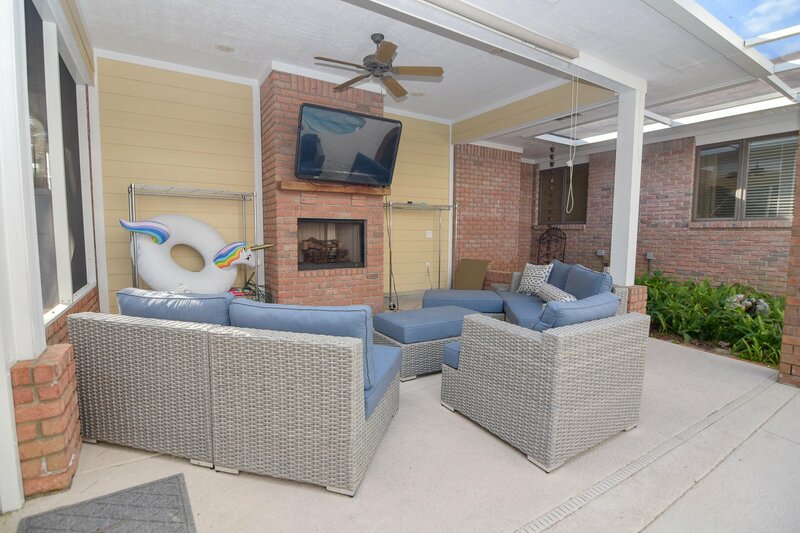 The pool deck, perfect for entertaining, boasts plenty of space for lounge chairs, a dining table, and a living area with a wood burning fireplace. 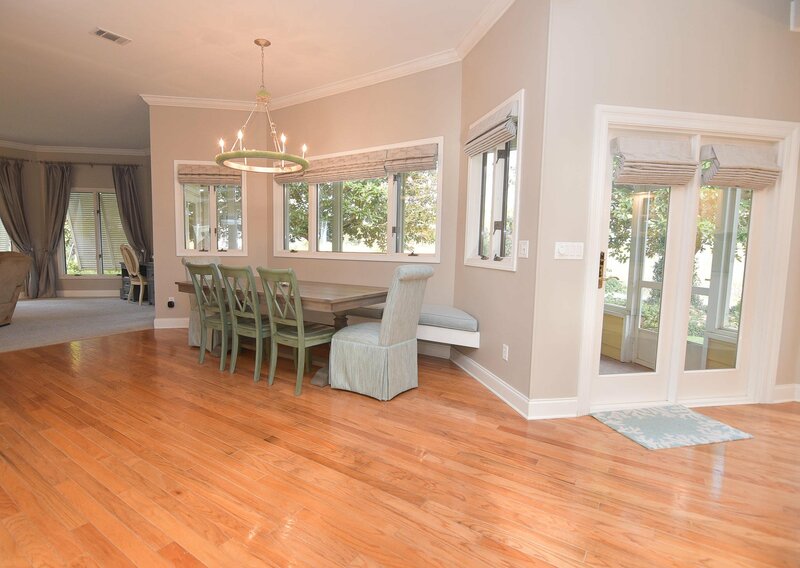 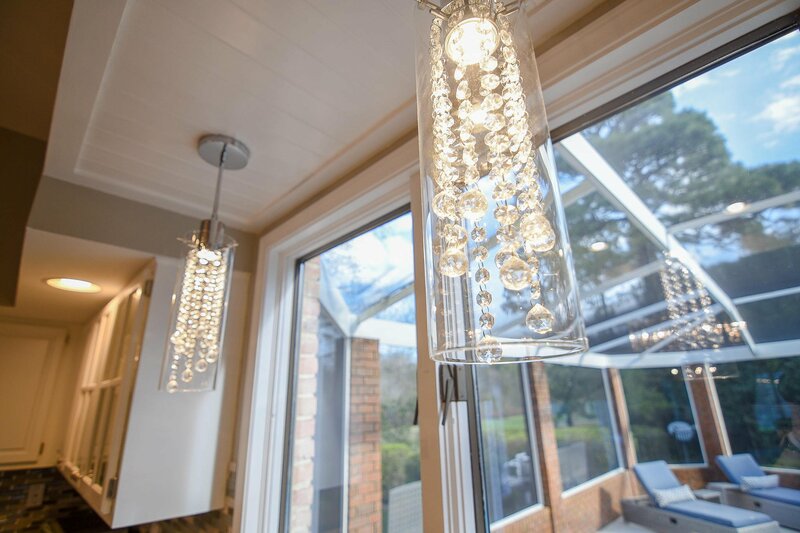 Tasteful decor to include custom drapery and rods that convey, lighting fixtures, and neutral walls make this home move-in ready for any buyer.